A wall is the most basic border, a structure designed to restrict or prevent movement across a boundary. A product of the struggle for control between people, when erected, it communicates “This is my place. Do not enter”. It also establishes the collective recognition of private property and the construction of borders. Besides the international geo-political boundaries, the border can also refer to a barrier that can be personal, psychological, emotional, social and cultural. It is a symbolic line, visible or invisible, material or abstract, which divides cultures, traditions, practices and world views. The word “border” is often used to describe something that is contained and mostly homogenous, coherent, characterized by a clear cut demarcation line, or to differentiate from that which is outside, from the “other”. “The Other Side” is the culmination of a year’s journey from Antarctica to the Arctic, a journey with the goal of understanding the places that are often simply thought of as being beyond the borders of what the United States colloquially calls ‘America’. 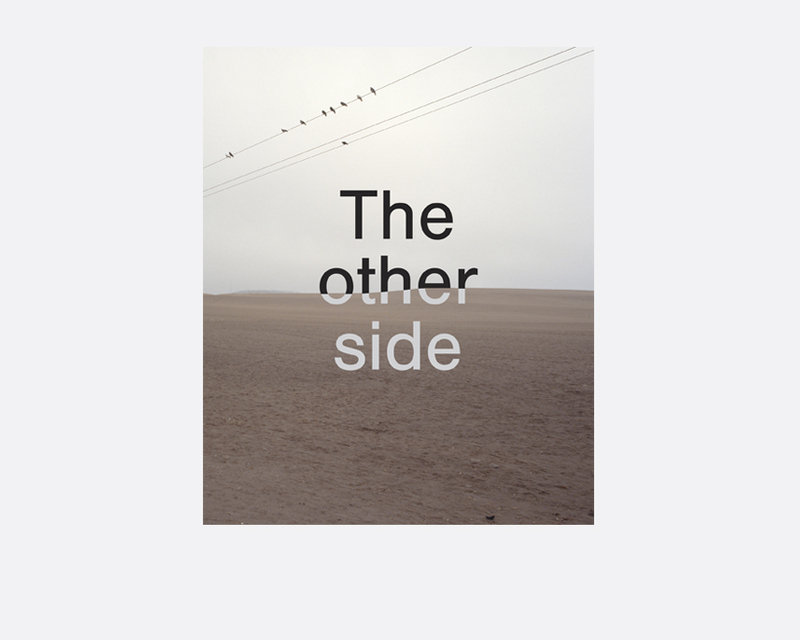 “The Other Side” redefines the American conceit of a rugged, idealistic, utopian dream – as a dream that is shared across the furthest extremes of the continents. Too often, especially in the Americas, political borders represent the limits of curiosity and imagination – boundary lines that define little more than the edge of knowing. “The Other Side” takes us beyond the boundaries of the Americas that traditionally define national identity. The results are an exploration of places both foreign and familiar that share the unique physical characteristics that define the landscape of the Americas and the shared inheritance of the pre-Colombian world.